Is It Better to Use Ceramic or Porcelain Tiles For Your Home? > Blog Better to Use Ceramic or Porcelain Tiles? Better to Use Ceramic or Porcelain Tiles? At some point, anyone who has embarked on a tile installation has had to answer the question of whether it would be better to use ceramic or porcelain tile. Quite frankly, it all depends on the environment in which you plan to install tiles. Whether it's your bathroom, basement, or kitchen, each space has its own conditions to consider. 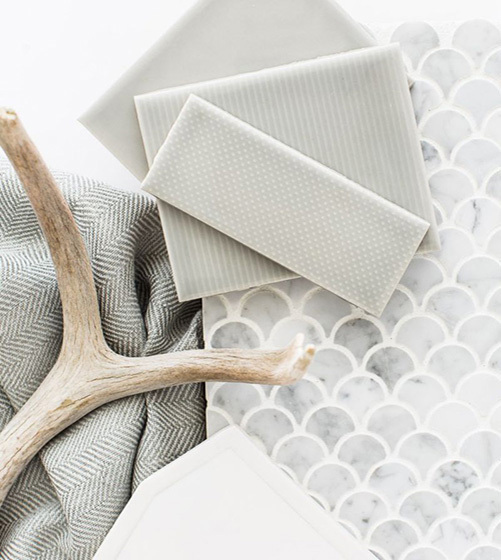 To help you get started on how to select the correct tile material for your home, read about these useful tips. Before you purchase any tile, it’s important to note that porcelain and ceramic tiles each have their respective advantages. Typically, porcelain tiles are more durable than ceramic tiles making them ideal for kitchen flooring, entryway or other high foot traffic areas. The clay-based and natural elements in porcelain tiles tend to have a hardier construction, making them longer lasting and more resistant to chipping. 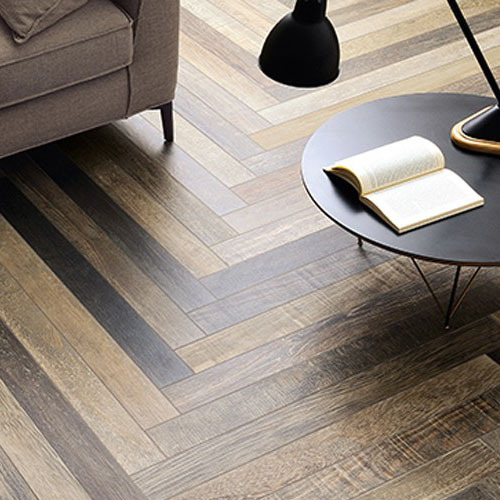 To help prevent any visible wear and tear over time, opt for wood-look or wood-like porcelain tiles. Popular in modern kitchens, wood-like porcelain tiles come in a great variety of natural colors and realistic designs that make them hard to distinguish from genuine wood flooring. For high moisture areas and those that are prone to get wet, select porcelain tiles, which have a low absorption rate. 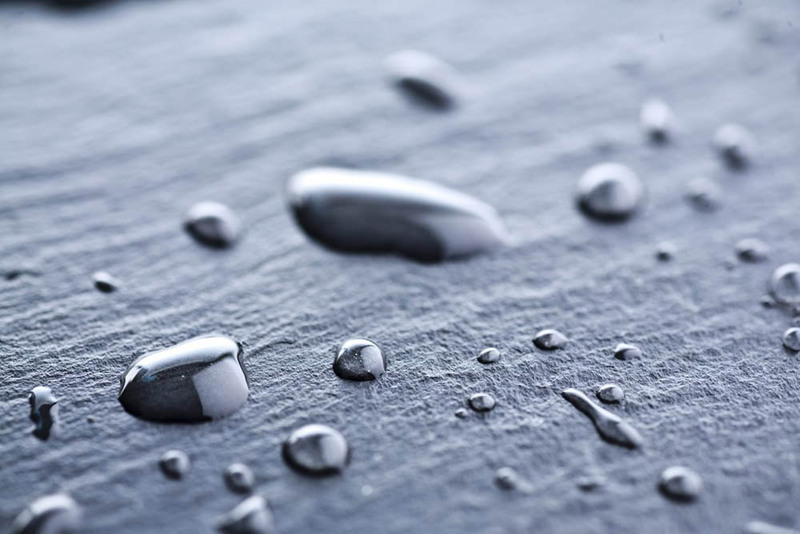 Porcelain tiles that are rated less than 0.5% resist water, even after prolonged exposure. 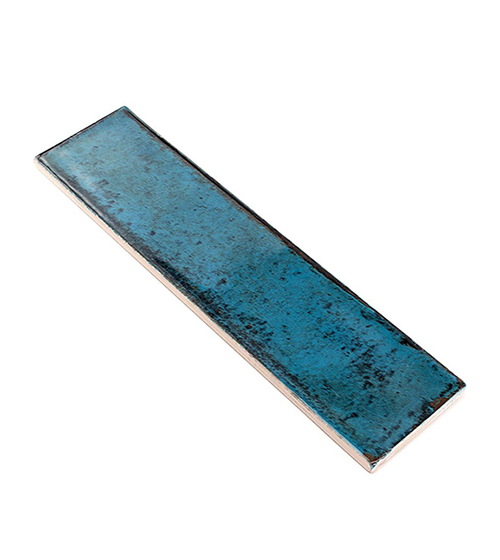 This inherent characteristic works really well in bathroom flooring and laundry rooms. For exterior applications, porcelain tiles are the best option since they are very resilient and able to withstand freezing, thawing, and heavy rainfalls. Just remember to choose porcelain tiles that have the lowest absorption rating possible. For a stunning look and luxurious feel, try carrying bold and unique patterns throughout the bathroom. This will keep the space looking large and cohesive, not to mention, brighten up any small bathroom or powder room that may have minimal sunlight. 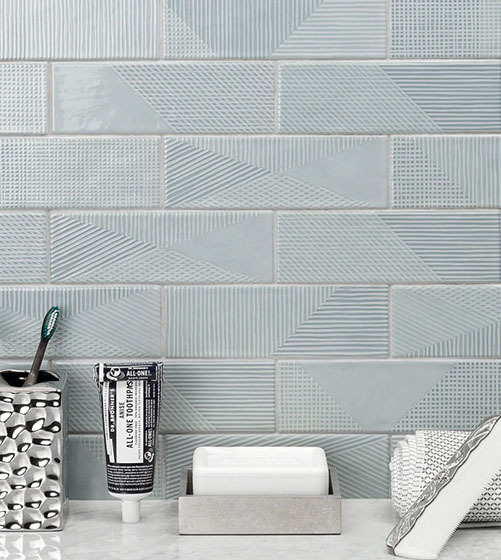 When it comes to affordability and color options, ceramic tiles win. Ceramic tiles typically cost 60-70 percent less than porcelain tiles since they aren’t composed of any special materials. Because ceramic tiles are made with layers of glaze, they come in more color and designs options from which you can choose from. With a wide variety of styles and finishes, high gloss and 3-Dimensional ceramic tiles are taking over the interior design world. Opt for high gloss subway tiles for a pop of color on kitchen backsplashes. 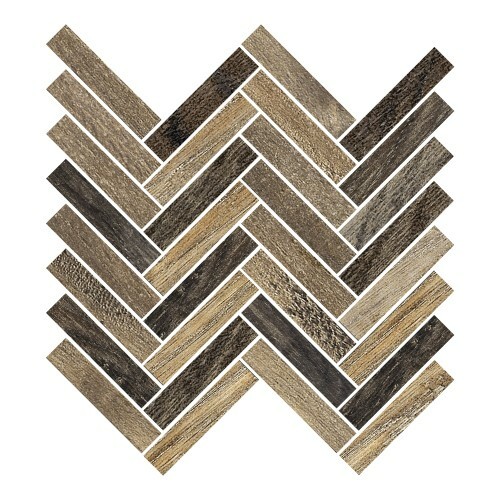 Switch from the traditional style by installing handcrafted subway tiles in herringbone or stacked style for a unique and intricate look. For an attractive clean-line appearance and beautifully finished tile, ceramic may be your best option. Ceramic tiles are made with either white or red clay, which can be lighter in weight. Being less dense than porcelain tile allows them to be more easily cut and installed, --perfect for do-it-yourself homeowners and crafters alike. One extra benefit of using ceramic tile on flooring is that it tends to keep cool to the touch on summer days. Want your tiles to really stand out? 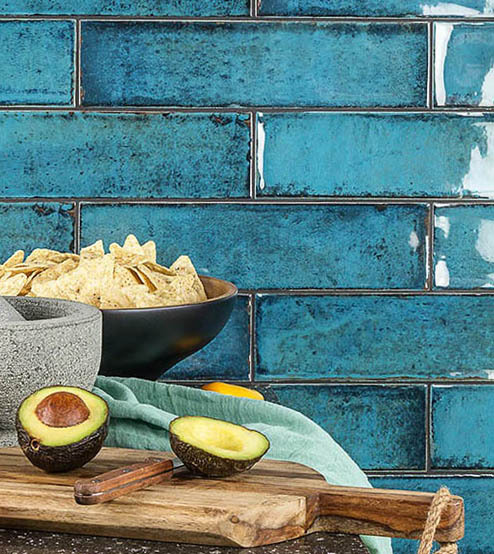 Choose tiles and grout in complementary colors. This will set each piece apart, creating an interesting look. One big plus to choosing either ceramic or porcelain tiles is how easily they can be cleaned and maintained. Liquids and dirt that are on the surface can be wiped or brushed off. 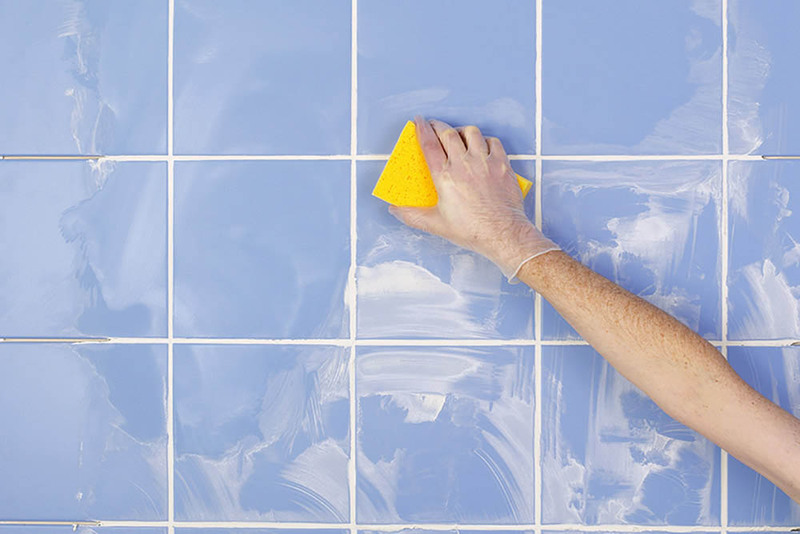 With regular maintenance, your ceramic tiles can look fresh and new all year round. 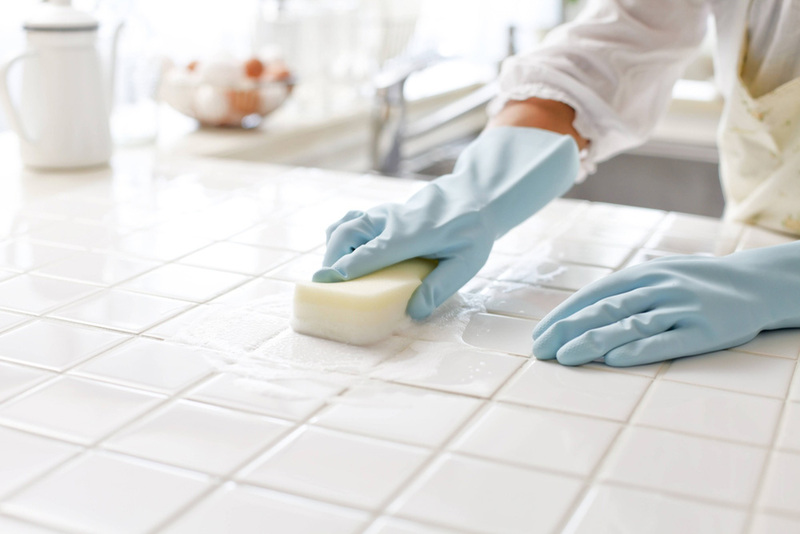 To remove tough stains off your ceramic tiles, use a mixture of equal parts of baking soda and water in a spray bottle and gently scrub away with a soft sponge. You can also work the mixture into your grout which will help preserve the look of your tiles and protect them from stains. Ceramic and porcelain tiles both have their pros and cons so use our tips to help you choose the right one for your project. It’s also always important to refer to the manufacturers' guideline and to follow any special instructions or directions that may be required for the installation and maintenance of your selected tiles. Using these as a starting point can help you determine which tile is the best to use.